Websites can be one of the most important tools to help organizations, small businesses, bloggers and entrepreneurs reach and communicate with their target audiences. I design websites in Squarespace which allows me to create mobile friendly and SEO sites that are functional as well as beautiful. I can also work with your web developer to deliver them HTML prototypes of a functional site that lends for a smooth project transition. Certified member of Squarespace Circle, the community for creative professionals that build websites with Squarespace. My clients receive 20% off their Squarespace plan for the first year as a perk of working with a Circle member. Joe is an extremely talented photographer, whose goals were to have a simple e-commerce site where he could sell and share his unique creative work. Since Joe’s photography is the main visual attraction for the site, we went with a subtle mood board and simple color palette to help his beautiful photos stand out that much more. A new brand of pet treats needed a fun, playful site which spoke to the connection between people and their love for their dog. As a new business owner, Emily Hill needed a website to assist her with communicating her wellness services to her audience of business professionals and corporations looking to include wellness services for their employees during times of transition. 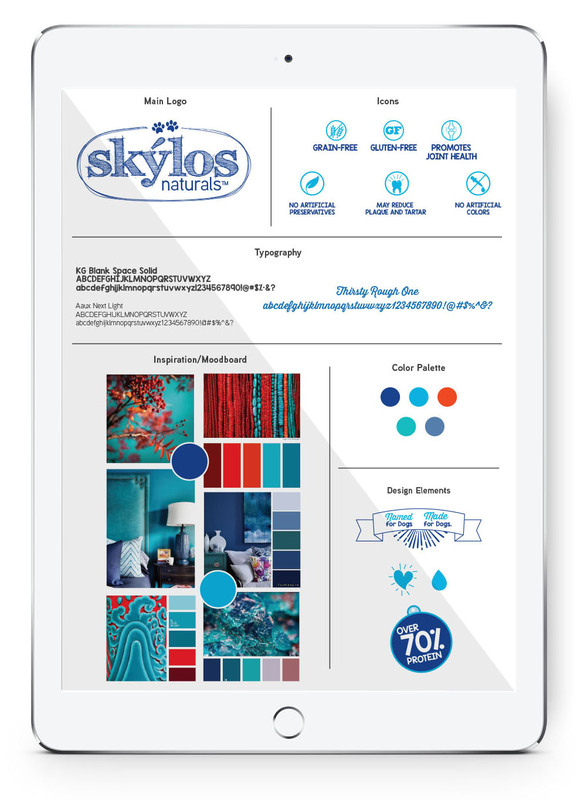 Her site is focused on warm, primary colors and communicating her services and experience. 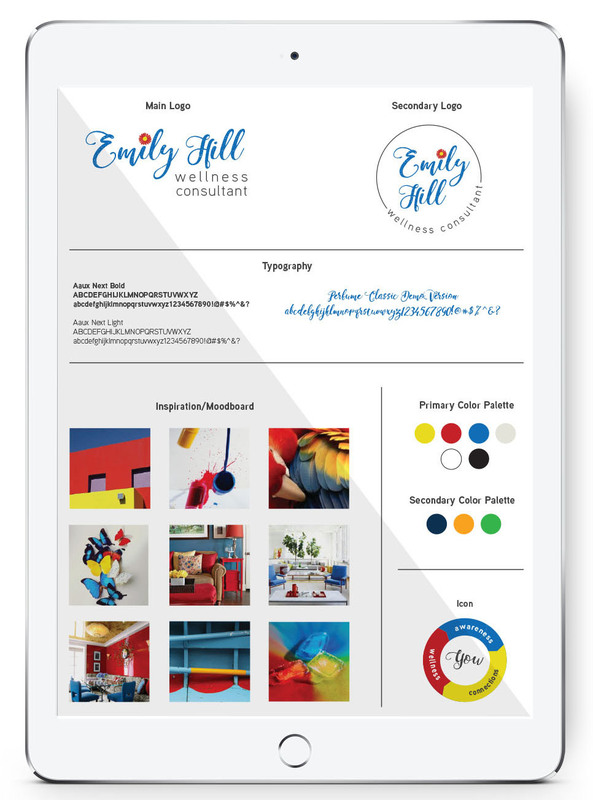 Emily's moodboard included bright and bold, vibrant, primary colors to help describe her brand with the vision of connecting her wellness services to people in times of life transition.